How Long Will The Sole F65 Last? There is a reason why the football players had their own private jet and specialty meals before the games while us band kids piled on to a hot, rickety bus and stacked five to a hotel room: the players had to last much longer with much more strength. Plus, let's face it, they brought in the money while we just helped them sound good. Likewise, if you treat your machine like a little ole band kid, then you can't expect it to run like a fine-tuned machine. Taking small steps like unplugging it when you're done and setting up a cleaning routine will help any machine last much longer. With that said, not all football players are meant to be linebackers. The F65 will more than likely perform like a scrawny kicker as it is not likely to withstand heavy, continuous use. A light to a moderate user will have a good run with this treadmill; just be sure to keep in mind the overall quality of the F65. While we do not see the benefit of purchasing the F65 over the F80 (Sole’s step-up machine that is of much better quality), the F65 does stand out among the treadmills in this price range. The additional warranty and solid build help to make the F65 an okay machine. For these reasons, we have granted the F65 the Runner-Up slot in our 2019 Best Buy list for the $1,000 to $1,299-dollar category. Most everyone has been to Panera Bread and been asked if you would like to add a pastry for just a dollar more. Unless you are on a diet or all they have left are oatmeal raisin cookies, your first answer is going to be, “duh.” The value of the huge, delicious pastry far outweighs the extra dollar. Unfortunately, the Sole F65 is not like a delicious pastry. For just a few hundred more, you can get Sole’s F80 which is built with much more quality. Still, if you must stick to this price bracket, then the F65 is slightly better than some of the treadmills out there. While not the best, the F65 does have some redeeming qualities. Most notably, Sole has equipped the F65 with three-year deck, parts, and electronics warranty and a one-year labor warranty. While this is not the longest backing that we have seen, this is a considerable amount of value to add to an entry-level machine. The build of this treadmill is decent, but as stated before, one can find a sturdier machine for the same price. Then, of course, are the standard features that match this price tag: foldability, two heart rate grip handles, 12mph capacity, 15% inline capability, and a twenty-two-inch walking area. One thing that should be noted is that while the F65 comes with at least ten built-in programs, Sole is not known for its technology. Rather, they are known for their sturdy builds and quality parts. The F65 does not match their typical standard of build which is why we recommend their higher model. Over the years, we have noted that Sole has not done the best job in creating an in-between model that can justify the extra hundred bucks. The F80 is a much better quality while the F63 helps save money. We simply have not seen an advantage to purchasing the F65 as it compares to the other Sole models that are not much different in price. 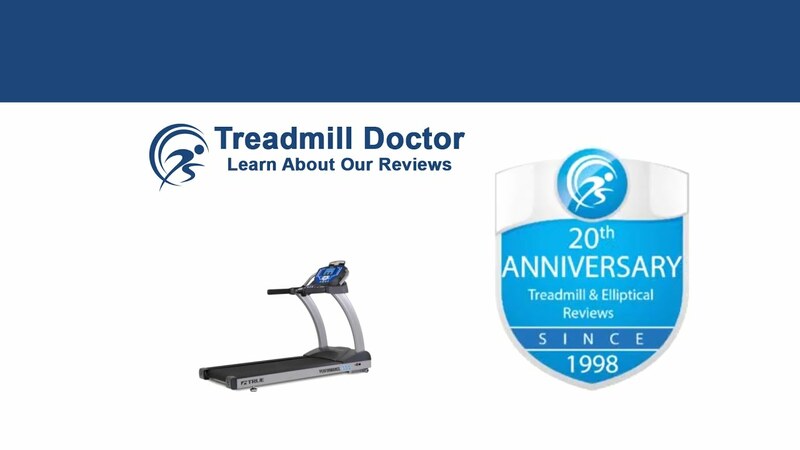 Just as we have said in the past, Sole has yet to create the F65 with any distinguishing features as it compares to the other treadmills on Sole's model list. Even still, the F65 does stand out among the average Joe's in the $1,000 to $1,299 price bracket. With a good warranty and decent build, a light to a moderate user should expect a respectable amount of use from the 2019 Best Buy Runner-Up.